Today we have the next post in our Meet the Comet Hunters Team series. 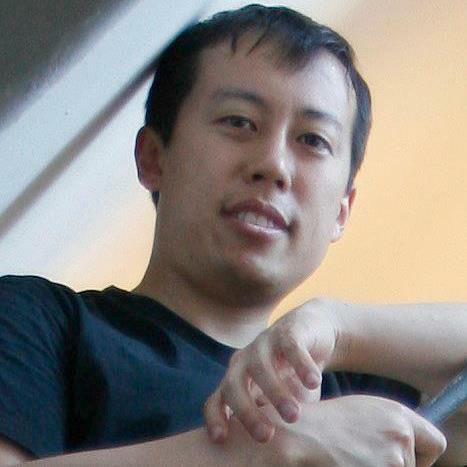 This time we’re focusing on principal investigator (PI) of Comet Hunters, Henry Hsieh. Besides Comet Hunters, I also work on other main-belt comet and disrupted asteroid research including targeted observational analysis to understand their physical properties, dynamical analyses to understand their orbital evolution, and exploring different ways to discover more. I did the first in-depth observational analysis of the first discovered main-belt comet, 133P/Elst-Pizarro (although the term “main-belt comet” did not yet exist at the time). I then performed a targeted observational search for more “Elst-Pizarros”, the success of which led to the recognition of main-belt comets as a new class of comets. Besides being the topic of my PhD dissertation, main-belt comet research is extremely new and so has many opportunities to make new discoveries. It also has very interesting implications for understanding the formation of our solar system and maybe even the origin of water, and therefore life, on Earth itself. I have used telescopes on every continent (including Antarctica) except for Australia.